This special regenerative lifting concentrate for mature skin pampers your skin thanks to its valuable ingredients. Regenerating care: This special regenerative lifting concentrate for mature skin pampers your skin thanks to its valuable ingredients. With regular use, its rich formula reduces the depth of wrinkles. The natural lipids of baobab and evening primrose oils, as well as squalene, help keep the skin soft and supple, promote the regeneration of the skin barrier and protect the skin from dehydration. Vitamin E protects the skin against the influence of environmental aggressions and the premature ageing produced by UVA and UVB. The skin tones and acquires elasticity. Effectiveness study carried out by an independent institute on 20 subjects during 4 weeks of regular use. 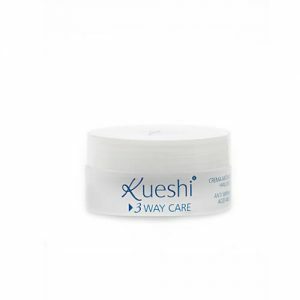 How to use: after cleaning the face, turn or cut the cap of the capsule. 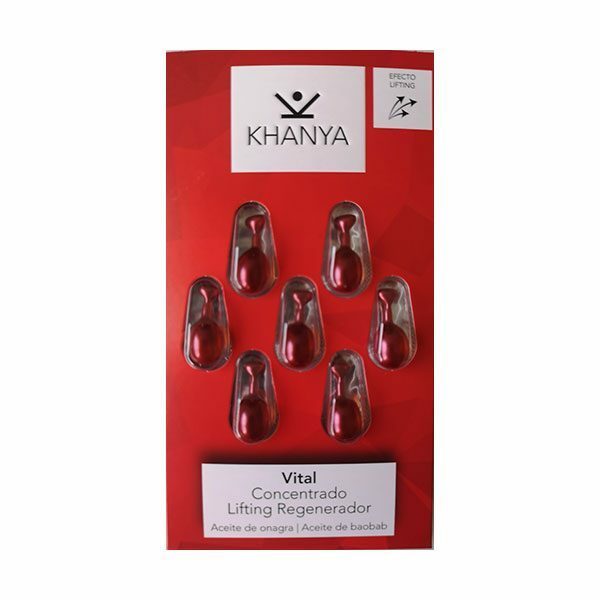 Distribute the contents of the capsule on the face, neck and décolleté and massage gently with the fingertips. Regular use is recommended (one capsule per day). Precautions: only for external use. Do not ingest the capsules or their contents. Keep out of the reach of children. Keep in a cool and dry place.